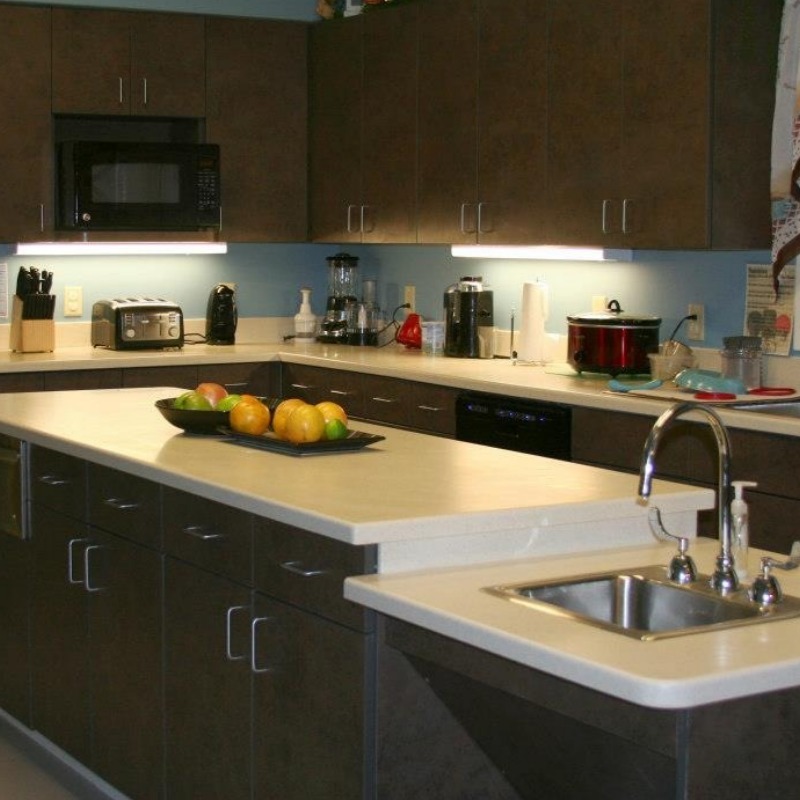 In each of our offered residential services, community involvement and inclusion are encouraged. Staff promote opportunities for the individuals to make choices in life skill development, while participating in many activities throughout the community; church, shopping, festivals, sporting events and trips. The individuals participate in community, recreational, and leisure activities of their choice. The individuals we serve have a wide range of needs and abilities, and all services are tailored to each individual. The ICF/IID department provides comprehensive and individualized health care and rehabilitation services - "active treatment" - with the goal of helping each individual maintain as much independence as possible. 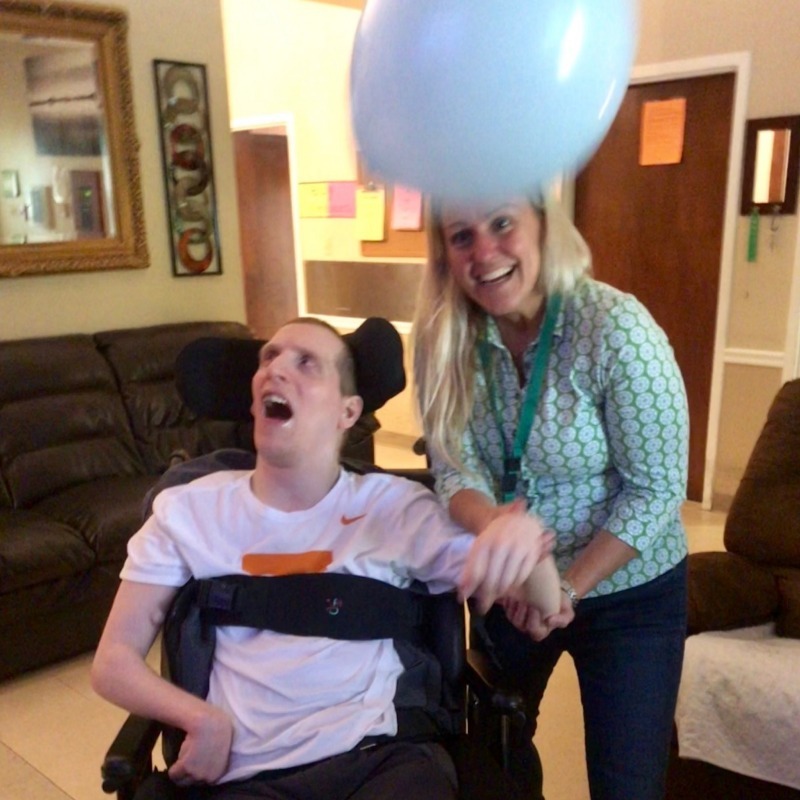 Typically, individuals served through ICF/IID have the highest care needs and have 24/7/365 staffing; including 24-hour awake staff providing supervision, 24-hour LPN nursing coverage, and Physical and Nutritional Management (PNM) consultation to access therapy services. The ICF program consists of 18 homes, which are located in residential neighborhoods throughout the Chattanooga/Hamilton County area. Each home supports four or eight clients for a total of 80 individuals ranging in age from 13 to 80 years old. 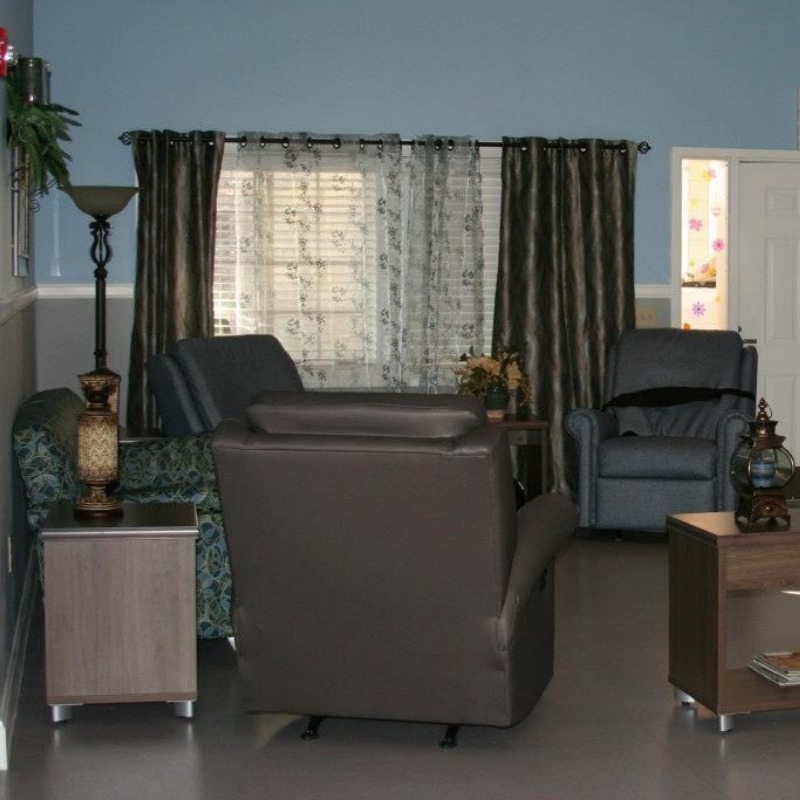 Residential Habilitation provides 24-hour residential services in a group-home setting. Each house supports 2 to 8 individuals in Orange Grove Center homes with a house manager and support staff as needed. 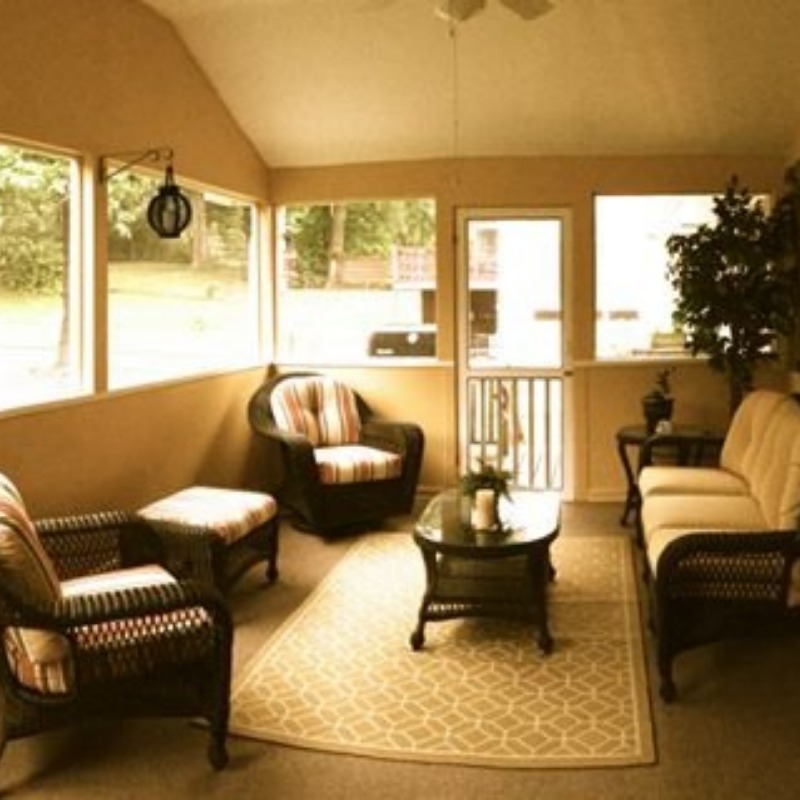 As our population has aged, we have converted two homes into retirement homes. In addition to the significant changes taking place in our day services, residential habilitation is changing in a noteworthy manner. In order to comply with government regulations, Orange Grove is downsizing many of its residential settings. We are attempting to assist people in moving away from environments where more than one individual shares a room. Orange Grove continues to coordinate the communications between federal and state governmental agencies in order to make these modifications in such a way that minimizes any negative effects on the lifestyle and happiness of the people we serve. The Supported Living program covers the waterfront in terms of services provided. All services are customized to the needs and desires of each individual served, which range from very independent to total care. Most of the homes have shift staff under the direction of a team leader and coordinator. Additionally, Supported Living services may include day programs away from the home, including work, recreation, and volunteering. Supported Living homes are not owned by Orange Grove. Orange Grove assists the individuals in leasing their own home in the community and then provides the staffing and oversight for the home. Supported Living services are very individualized with services built on the individuals' needs and choices while promoting independence.